I hope this picture is clear. During our recent Back To The 40’s Workshop, I once again came to appreciate how program is deceptively simple and yet so comprehensive. It truly is a design for living. Service: “He must be willing to help other alcoholics get straightened out.” (Step 12). 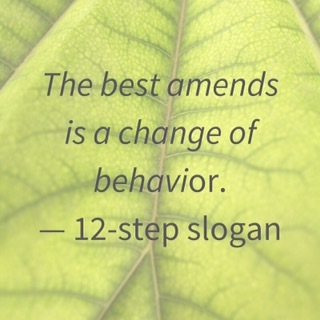 The 12 steps in general, are designed to address our 3 core relationships in this world: our relationship with God, ourselves, and other people, within the context of time: past, present, future and infinity. The 4th step in particular reflect back to our 3 core relationships as well through the fear, resentment and harm inventories. 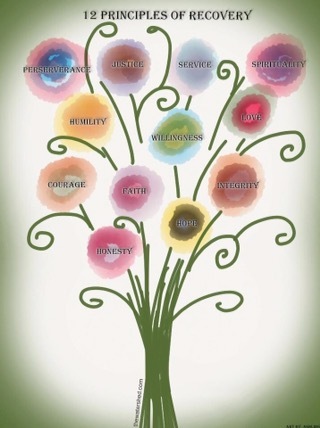 The inventory process gives us the clarity to recognize our character defects of selfishness, dishonest, resentment and fear and to transform them through the actions of faith, forgiveness, making amends and the realization into the God-centered assets of honesty, forgiveness, faith/love and unselfishness. Deep and lasting recovery comes from the daily practice of transforming our core character defects of “selfishness and self- centeredness” into unselfishness and service. The antidote to fear is faith – we trust that God will take care of us and give us what we need and He knows better than we do. The antidote to harms is to make amends – change that part of ourselves that allowed us to hurt other people. We focus on changing how we behave now. 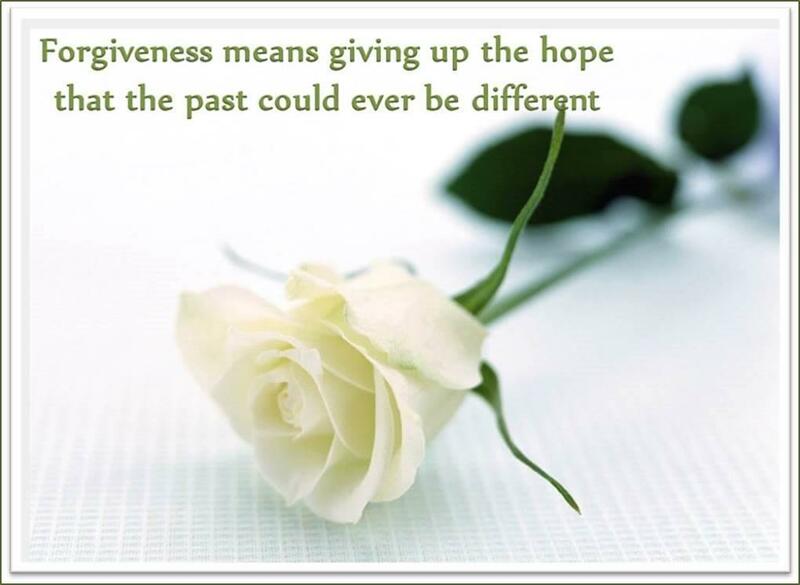 The antidote to resentment is forgiveness – we no longer have to dwell on what in the past didn’t go our way. By forgiving others, we begin the process of developing compassion. We focus on changing how we behave now. The antidote to our selfishness and self-centeredness is not greater self-awareness but greater service. We need to think less of ourselves and more of others. Once we have removed that which kept us living in the past or living in the future, we can be fully present in the now and take the next right step. When we seek to act from a God-centered place, rather than from a self-centered place, we cultivate courage, acceptance, wisdom, serenity and ultimately compassion within ourselves. The daily practice of doing a personal inventory (Step 10) and meditation (Step 11) enables us to watch ourselves and thereby cultivate our relationship with the God of our understanding. As we deepen our practice of Step 10, our prayer and meditation becomes more vital and effective. The power of meditation is that it trains our thoughts to focus on the present moment –the now. By “praying only for knowledge of His will for us and the power to carry it out” over time, we will be lead to cultivate right thoughts and correct action. Is the floral representation a poster and if so where might he be purchased. It is not on a poster, as far as I know. The white rose was one that I made, using a picture that is copyright free on line. The picture with the principles of program was something that I found on line too, on Pinterest. I hope that is helpful. Beautiful! Lots of food for thought. I really appreciate your broad and recovered perspective. Thank you so much Ossnath! I am so grateful to be sharing this journey with you. Always a pleasure!